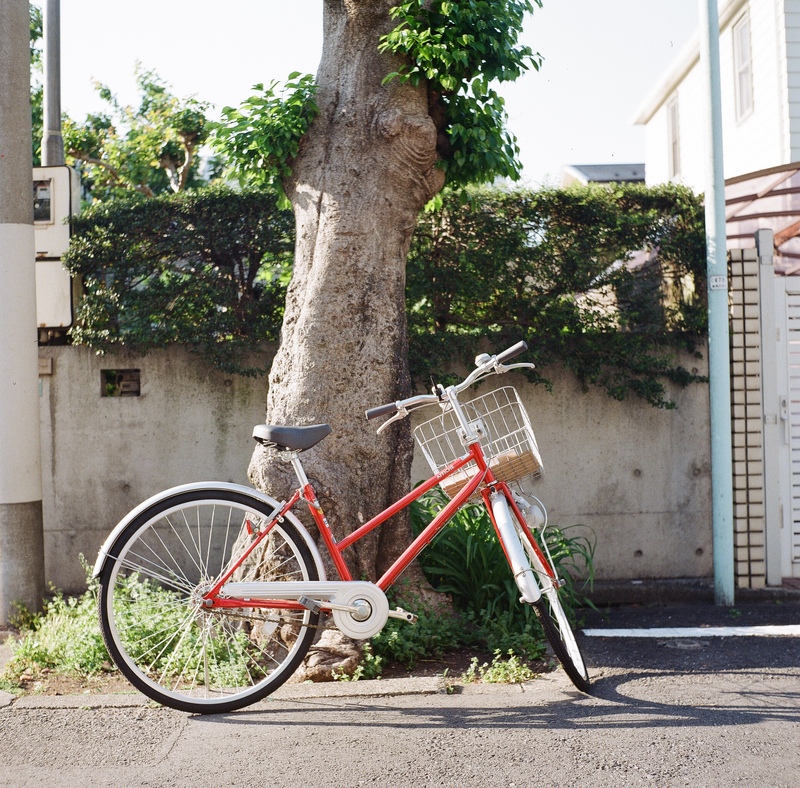 ママチャリ(Mama-Chari) is a very popular vehicle in Japan, means “A bicycle for a mother”. ママ means “mother”, and チャリ means “Bicycle”. These words are slang, so we don’t use this term in the formal situation. 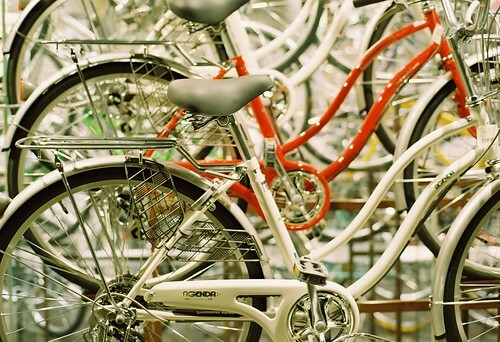 ママチャリ is a generic term of reasonable and sturdy bicycles. It costs about 10,000 Yen, and many japanese people (not only mothers, but also young men/women, elderly people, high school students, etc.) ride on it.